Insurance brokers have always held an essential role at the heart of the insurance industry. Today, however, technology’s tightening grip on insurance is leaving many brokers wondering where they fit in. Artificial intelligence (AI) is being used by more and more insurance companies to streamline the claims process and provide technical support and guidance. 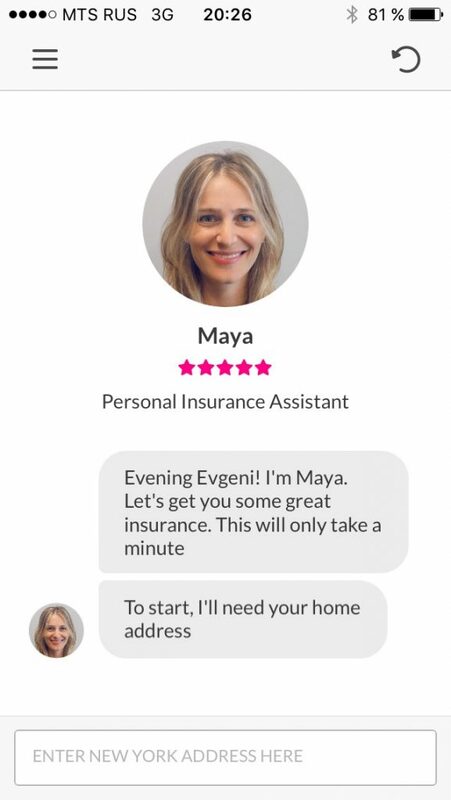 Maya is the chat bot at Lemonade powered by artificial intelligence. Companies like Lemonade and Slice are already using bots in various aspects of their business. The bots at Lemonade can even file a simple claim in three seconds flat. Wow! 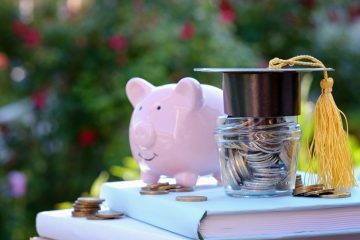 According to Forbes, 74% of consumers would be happy to receive computer-generated insurance advice. And, according to ubisend, 35% of consumers want to see more companies using chatbots. Insurance brokers’ roles are continually evolving, but never-ending. 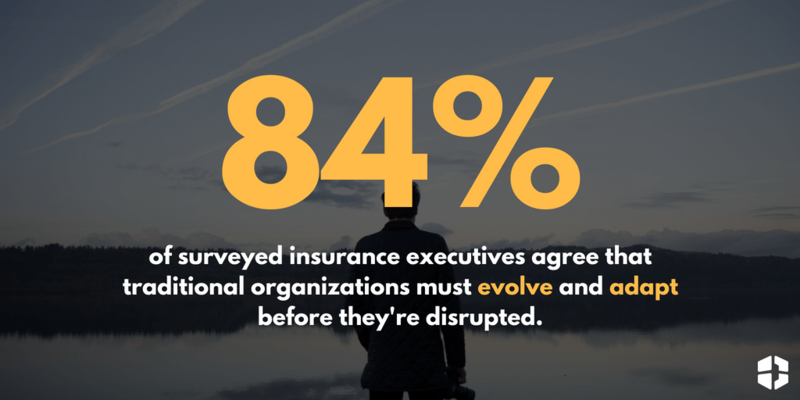 According to a recent report by Accenture, 84% of surveyed insurance executives agree that traditional organizations must evolve and adapt before they’re disrupted. Brokers who take the lead in digital transformation can reap huge rewards, as shown by the evidence in other industries. For example, Vanguard Group turned the threat of digital disruption into an opportunity to gain an edge over competitors by introducing a “robo-human” money management service that combines digital and human aspects. The service brought in over $7 billion in new assets after its initial launch in 2015. “By 2020, Accenture Strategy estimates that disruptive models and digital platforms could account for as much as 15-20% of the P&C SME market,” the report by Accenture states. While 74% of consumers are happy receiving computer-generated advice, the same study by Forbes found that 2/3 of those consumers still want human interaction when dealing with complex needs and complaints. Next-generation risk placement: By making brokers better able to recommend the right carrier, products and insurance program structure for a given risk, automation and analytics have the potential to substantially enhance risk structuring and placement. Outcome-driven loss prevention: The application of analytics to a robust and growing universe of both structured and unstructured data sources presents opportunities for brokers to boost their risk advisory and loss prevention offerings. Data-driven insights can be customized, packaged and delivered at scale to drive behavioral changes that eventually result in lower losses. 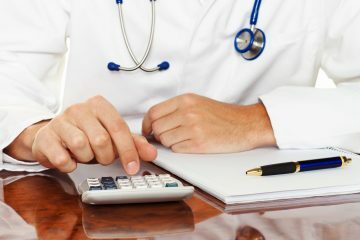 Risk marketplace with valued services: As trusted intermediaries with technology and analytics capabilities, brokers can be uniquely positioned to aggregate multiple value-added services that holistically serve both customers’ risk needs and, potentially, their balance sheet management needs as well. By developing strategic partnerships with providers and enabling access through a common platform, brokers can expand their value-add and boost customer loyalty. Innovative carrier solutions: Brokers can capitalize on their access to data via customer proximity and diverse carrier relationships. This will allow them to develop high-impact offerings that synthesize information across transactions for insurers, reinsurers and alternative capital providers, all of which value competitive and market insights for share growth, market development and access to funding alternatives. New risk services: Most new entrants lack core capabilities around risk assessment, transfer and prevention. Brokers can pre-empt disintermediation by partnering with new competitors and offering them a suite of services that enhance their ability to offer risk-based services directly to customers. Rest assured – while AI has the power to cut costs and increase efficiencies, the need for human interaction will remain.